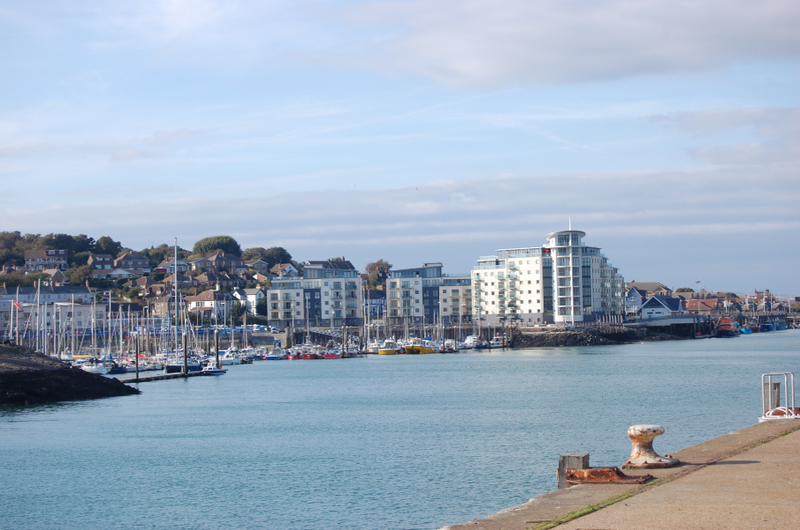 Newhaven is sited at the mouth of the River Ouse in East Sussex. 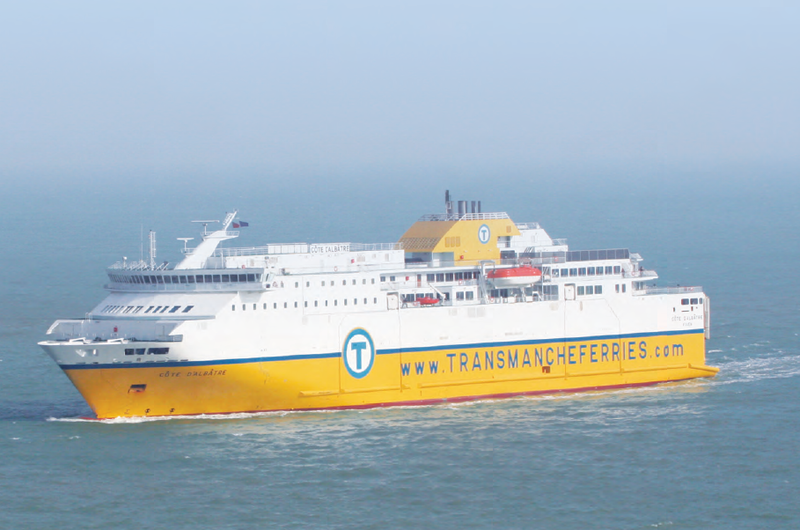 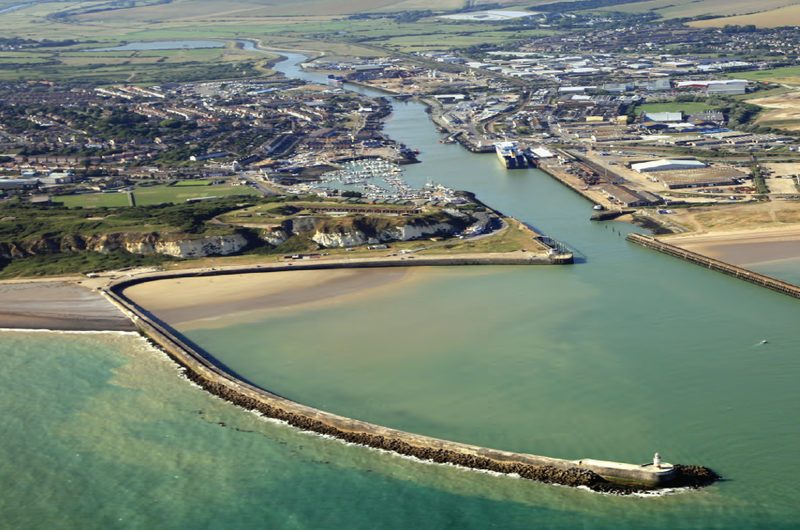 It is an important South Coast harbour providing cross channel connections to the continent for both private passengers and commercial vehicles. 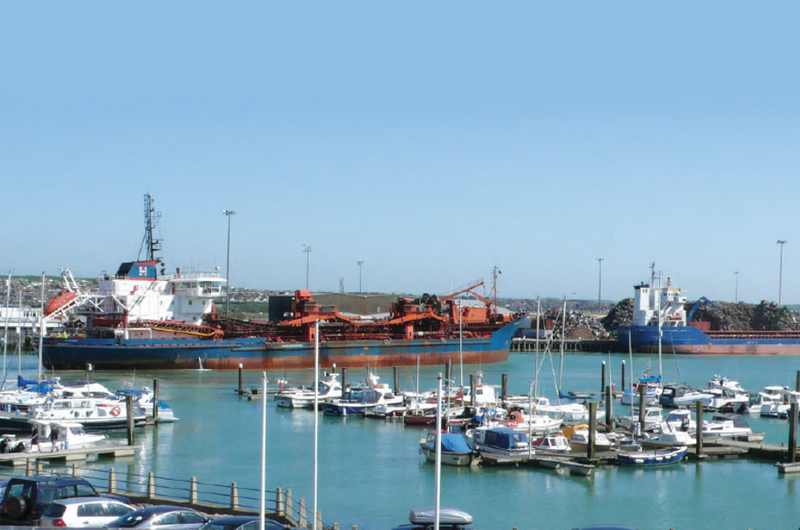 Newhaven Port & Properties Limited are the Statutory Harbour Authority, and as such are responsible for the ongoing management and safety of the Port of Newhaven.